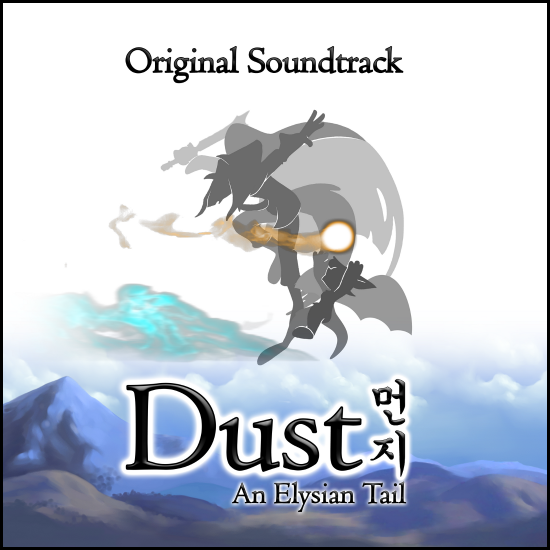 Composer and friend of OSV Alexander Brandon is releasing one of his most recent video game soundtracks to digital and physical formats this week. 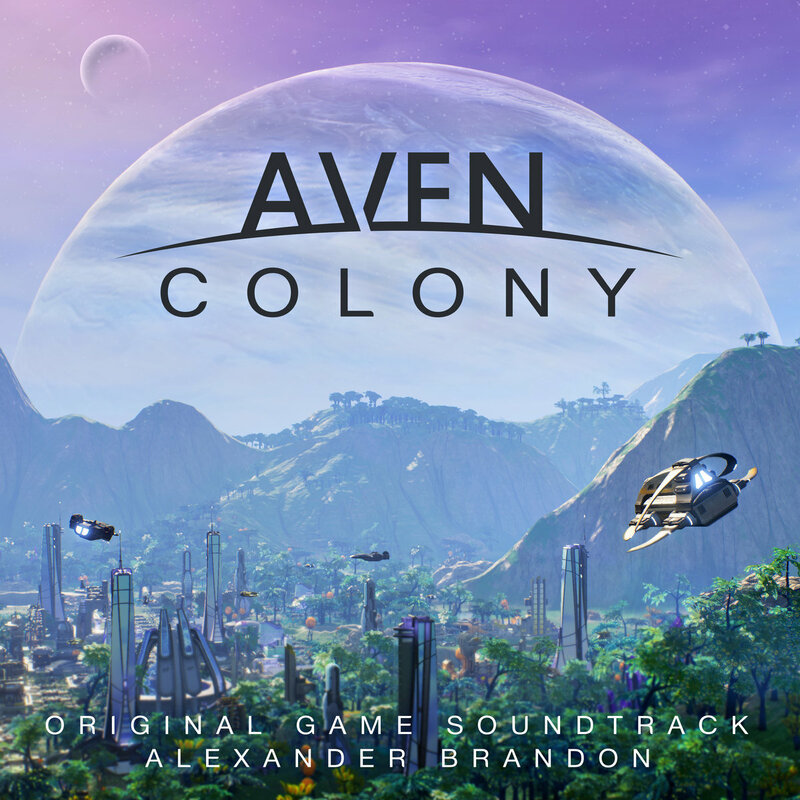 Sci-fi city-building game Aven Colony released last year and will now be seeing its music officially released by Brandon and Materia Collective. Brandon’s former composing credits include the original Dues Ex, Unreal, Jazz Jackrabbit 2 and more, so he has experience composing for sci-fi and fantasy environments. The soundtrack to Aven Colony features 21 tracks with heavy synth elements blended with acoustic tones. The Aven Colony Original Soundtrack will be releasing this Friday, May 8th on Bandcamp and iTunes and can be pre-ordered on both for about $10. The composer of Deus Ex, Unreal Tournament and Jazz Jackrabbit 2 has gone ahead and released a second album as a follow up to his Just Fun Kickstarter campaign in 2014. 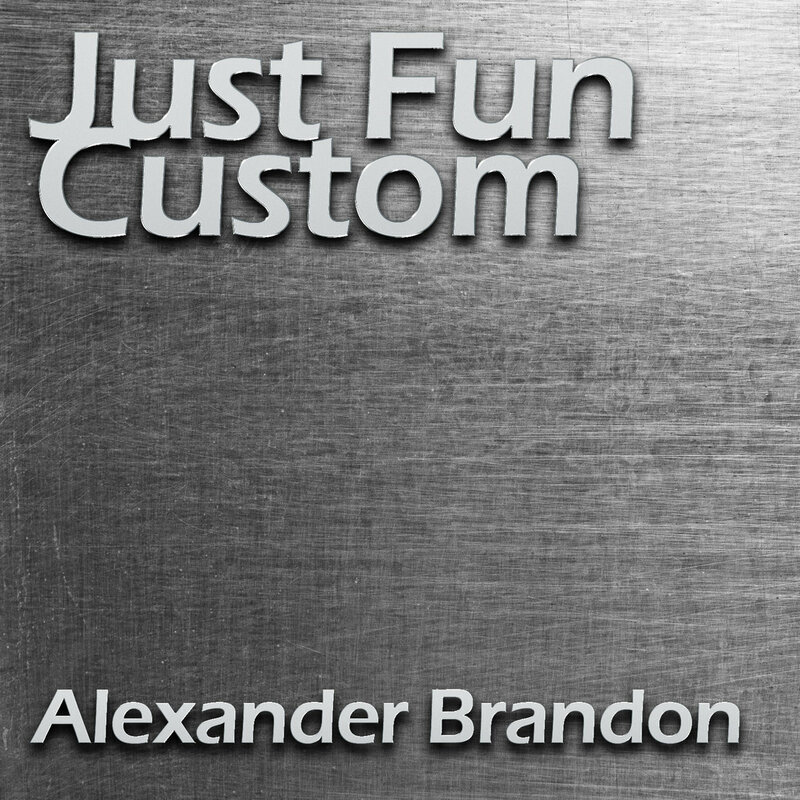 Composer Alexander Brandon has released Just Fun Custom for both kickstarter backers and for general listeners to enjoy a new crop of diverse game-inspired music. If you check out the album on Bandcamp, each individual track has a blurb attached to it describing who requested each song and why, as well as additional details about the song’s composition. Many of the songs feature MOD files within their 8-bit compositions as well, throwing back to Brandon’s demoscene days. Just Fun Custom was created with help from Materia Collective and features 9 tracks with a range of genres from jazz, ambient and synth-techno. I personally enjoyed “Cloudbreak” for its atmospheric ambiance. The album itself is currently available to non-backers of the Kickstarter for $5 on Bandcamp. It’s almost exactly two months until MAGFest 2016, and there have been a decent amount of musician and guest announcements in the past few weeks. We reported on the attendance of Grant Kirkhope and Gavin Blaire, as well as Austin Wintory as composer guests. Dues Ex composer Alexander Brandon will also be making a repeat appearance this year, as well as several other returning games industry guests. On the performing side of the event, Metroid Metal was the first big band to be announced as returning to MAGFest after a two-year hiatus. Other former MAGFest bands currently on the roster include 8-bit Disaster and The World is Square, as well as chiptune artists Sammus and Rekcahdam. More recently announced is the inclusion of FamilyJules7x (feat. on Crypt of the Necrodancer) and yesterday’s reveal of I Fight Dragons making their first MAGFest appearance. We’ll be featuring our usual “Know Your MAG” rundown of new artists as the event draws near so you know all about the fresh faces of this year. Pre-Registration for the event is currently $65, and will be climbing to $70 by the toll of New Years Eve. We’ll keep coverage coming of all the new announcements right up until the very end, so keep checking back for updates. Music has many forms, and music production has probably at least as many forms as well. 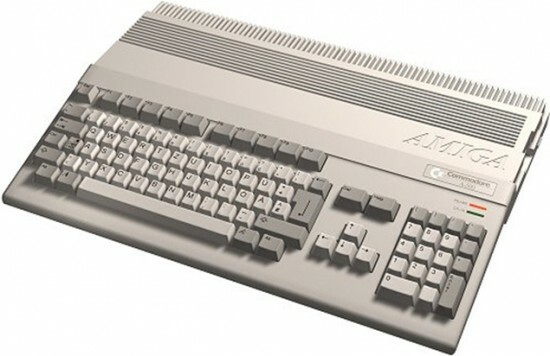 I first started writing music on a computer in 1987, and nearly 30 years later I realized how important simple, fundamental things really are. My youngest son is five, and was taken by a 25 key synthesizer I recently acquired (the Korg Triton Taktile 25). He wanted one too, and I told him “you can have one, but you need to learn at least a little music first. This is no toy.” And with those words I realized the same words were just as true for me. So with that in mind, with this bit of writing I’m going to talk about MODs, and the Demo Scene. “Just Fun” Kickstarter Fully Funded! February 5, 2014 | Brenna Wilkes | 1 Comment Share this “Just Fun” Kickstarter Fully Funded! Well that didn’t take long, now did it! 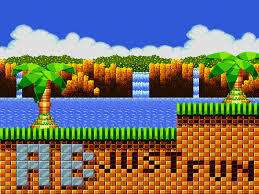 Looks like within 24 hours of it’s launch, the “Just Fun” album Kickstarter headed by composer Alexander Brandon and featuring a plethora of contributing composers and arrangement artists, has reached it’s $6,000 base goal thanks to feverish pledging by fans and supporters. So what happens next for the project? More stuff, that’s what! With 28 days to go in the campaign, getting an entire second album worth of music doesn’t seem that far a reach for a project this star-studded. Check out the “Just Fun” Kickstarter for updates and more goodies! If you’re a fan of Dues Ex and Unreal Tournament composer Alexander Brandon, you might be interested in the Kickstarter that went live today. 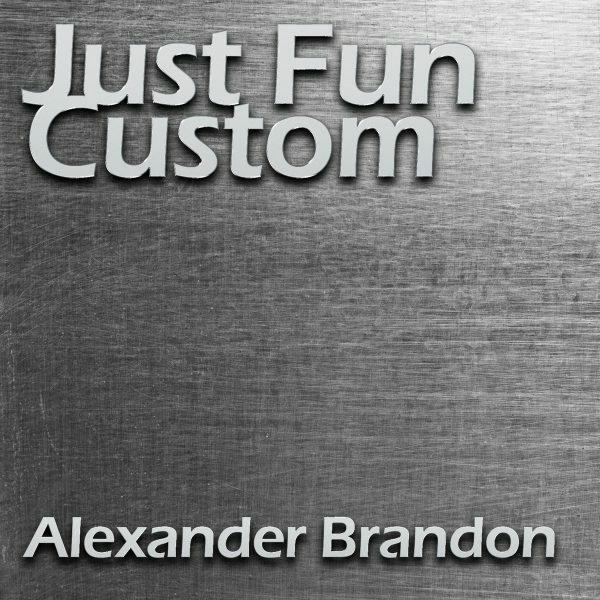 “Just Fun” is slated to be an original album of Brandon’s design, featuring 45 minutes and beyond of original compositions by the gaming composer. Even better than that, he’s not alone! Several big names are lending their musical skills to the project, including Jake “Virt” Kaufman, Andrew “zircon” Aversa, Grant “Stemage” Henry, Erik “Viking Guitar” Peabody and a ton more! All of this on a 14-song album with a ton of extras open to backers, including additional songs, download codes to additional albums, credits in the album notes and more! Roughly three months of full time effort has gone into this album over a period of over a year. Evenings, weekends, early mornings spent by myself as well as the fine folks who have collaborated with me. I’d like the ability to have this release be to a wider audience, with the ability to supply things like cool signed CDs as well as even more digital downloads of previous works. The Just Fun Kickstarter goal for $6,000 ends on March 5th with several reasonable pledge tiers for the digital album, the physical album and thensome. Check out the page for the full list of contributors, rewards and details of the album!